They were not supposed to be athletes, they were not supposed to get paid to play, they were not supposed to call the shots. 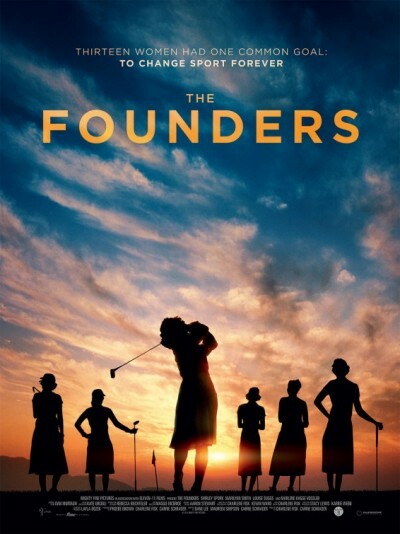 But in 1950, 13 amateur women golfers battled society, finances, and sometimes each other to stake their claim to become professional sportswomen by creating the Ladies Pro Golf Association — the first and longest-running professional sports organization for women. With humor, grit and raw talent, these underdogs not only changed the course of women's sports, they created a timeless story of redemption and endurance. The funny and moving journey is told through rare archival footage, historical re‐enactments and current‐day interviews with leading players and the four surviving founders. The Founders tells the story of the women who defied convention for the love of a game that most said had no place for them. Once upon a time, a British bad boy met a lost American girl and they lived happily ever after (yea, right). 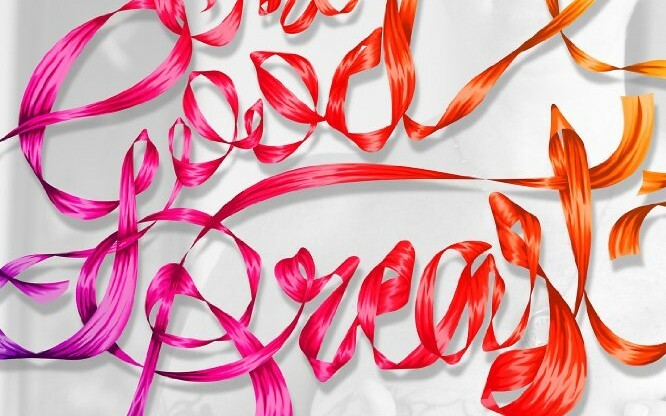 Love is like an old vinyl record — the hits aren't that good and the B-side is more interesting. 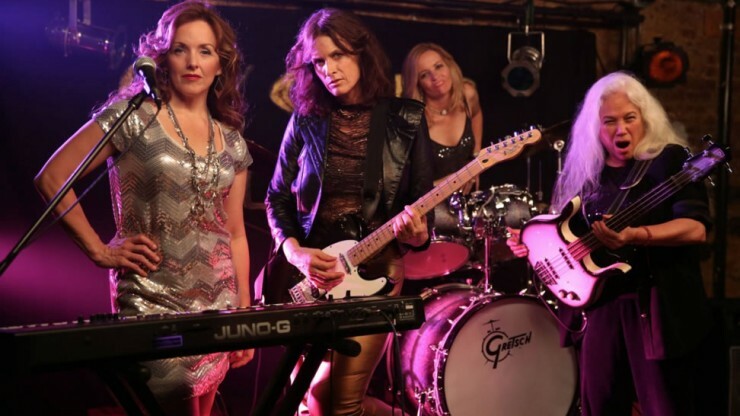 Gala & Godfrey is a witty and irresistible film that is made of short, episodic visual “tracks.” They chart the hurricane-force rise, fall, and chaotic aftermath of the marriage of Godfrey, a cocky Brit who sings lead in a rock band, and Gala, a perky American who wants love and stability. What begins as a fairy-tale romance between opposites soon becomes a showdown between warring kingdoms, played out via squirm-in-your-seat humor with palpable sexual tension. The Good Breast shares the diverse emotional journeys of four women and their surgeon as they face the challenges of breast cancer. Their experiences reveal how the breast is far more than just an organ, but contains within it all the history, suffering, and power of female identity. 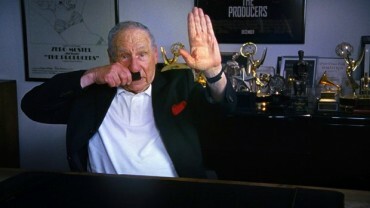 The Last Laugh is	a feature documentary about what is taboo for humor, seen through the lens of the Holocaust and other seemingly off-limits topics, in a society that prizes free speech. 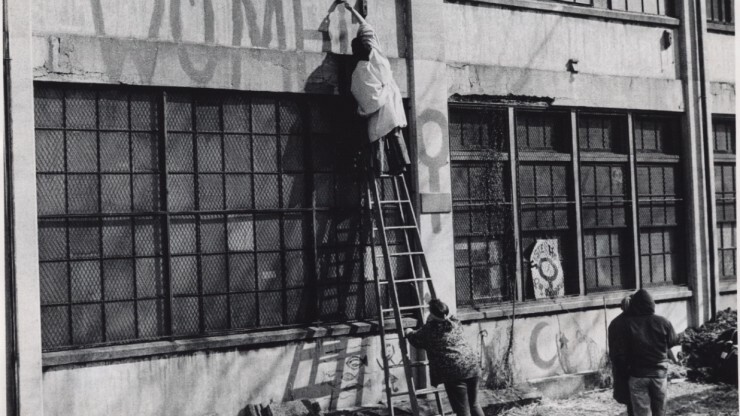 What happens when Boston’s 1971 International Women’s Day marchers turn Left on Pearl Street in Cambridge, to seize and occupy a Harvard-owned building for a women’s center? This fast-paced documentary explores why and how hundreds of women of diverse backgrounds decided to take a radical, collective action that would change their lives. We also see how this action intersects with the fight of surrounding African-American neighborhood against displacement by Harvard University’s expansion. Left on Pearl documents a watershed moment in the early days of the Women’s Liberation Movement. 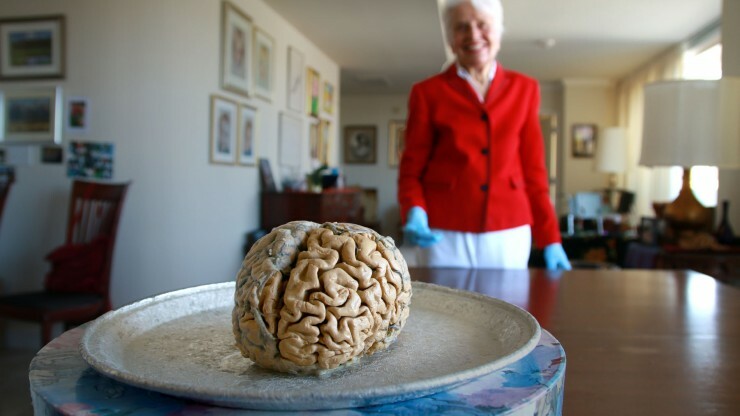 Meet Dr. Marian Diamond, one of the founders of modern neuroscience. This documentary mixture of real science and real life reveals a unique portrait of one woman’s life as a pioneer in the emerging field of neuroscience. Dr. Diamond decisively challenged old views and changed forever our paradigm for understanding the brain. Enrichment and plasticity were the scientific battleground for this “brain whisperer.” My Love Affair with the Brain was filmed over five years and is part biography, part scientific adventure story, and part inspirational tale. 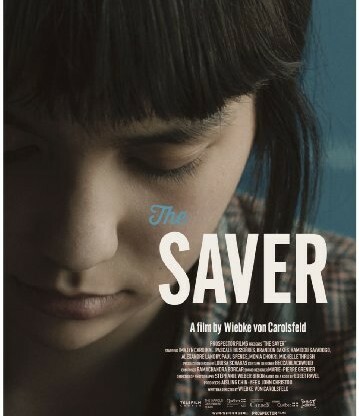 Without telling a soul, Lexi hops a plane from London to LA to seek out her long-lost father, whose presence in her life is only a half-submerged memory. Awake in a strange city with scarce leads and no ties, her sudden solitude opens new depths within, and she begins to prod at her own uncertain boundaries with the sleepless curiosity of a replicant. At last, wandering into the home of her father’s second wife, she senses a pull that feels like family, but she must reckon with a half-sister whose scars mirror her own. 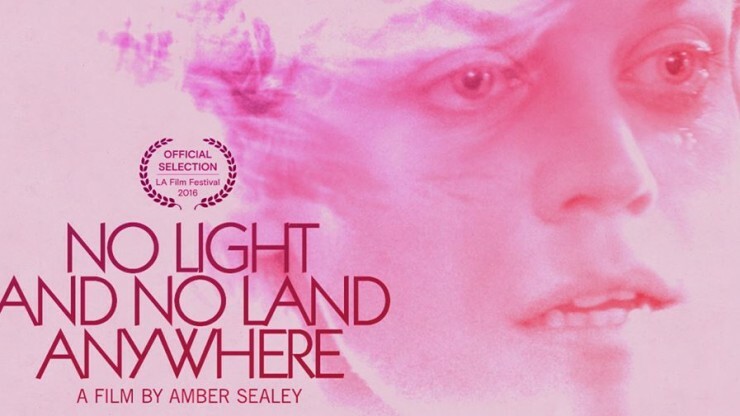 Heading up a crew of talented female filmmakers, writer/director Amber Sealey casts a steadfast beam into the gloom between generations, the dark inheritance of abandonment, and whether the captive love of childhood, once betrayed, can ever be truly satisfied. From Executive Producer Miranda July. 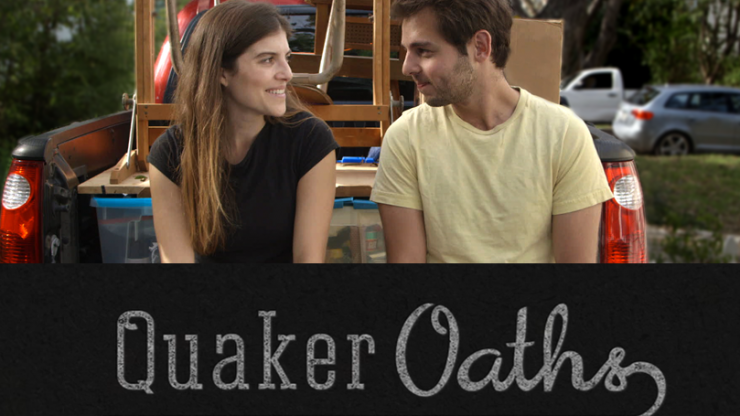 When Quakers get married, they ask every wedding guest to sign their marriage certificate. It’s a sweet tradition that signifies the importance of community. But when Joe and Emily want to get divorced, that sweet tradition creates an unexpected challenge: now every guest must cross off their name to make the split official. In this off-beat comedy, our two would-be divorcees hit the highway to track down friends and relatives, revisiting old feelings and discovering new ones along the way. Click here to join our e-mail list and get the latest festival updates!